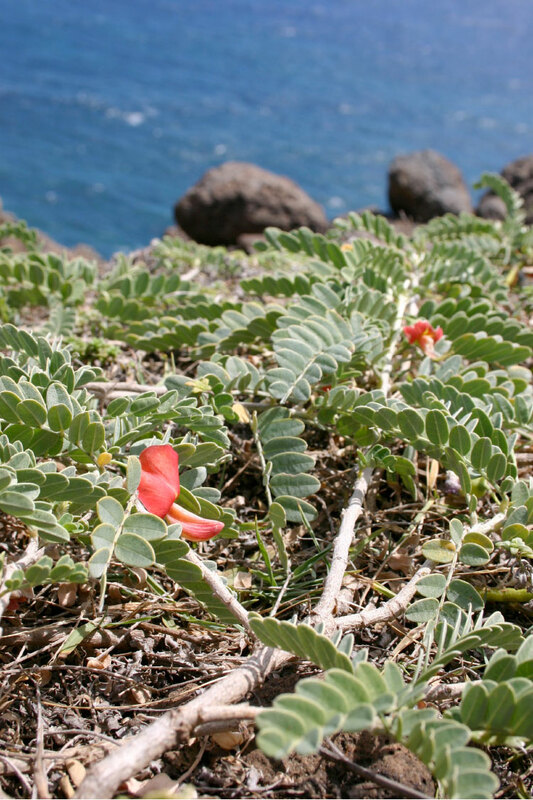 Sesbania tomentosa is an endangered, endemic Hawaiian plant. It used to grow in dry areas at elevations below 2,500 feet on all of the main islands. However, destruction of these habitats has greatly diminished its natural occurrence within its former range.